The topic of visual branding can be a scary endeavor for any new startup. Exceptional branding is one of the differentiators of successful startup companies like AirBNB and Amazon versus ones that fade into oblivion after awhile. Naturally, since most startups begin with little or no funding, spending tens of thousands on a professional branding agency is usually out of the question. Some startup founders subscribe to the idea that the ingenuity of the startup’s product and its team be good enough to get it adopted by users and investors, but is that really a fact? A great idea can take you places. 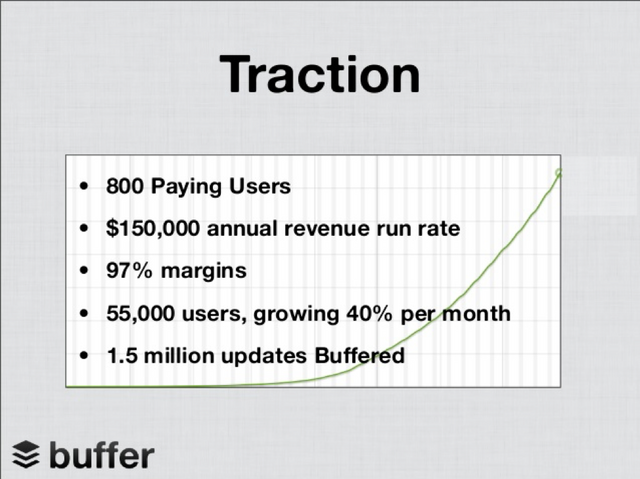 However, unless you have early numbers that are as impressive as ‘Buffer’s’, you might find trouble building trust with users and investors. That said, startup branding encompasses a whole lot more than just getting a nice logo done. Your brand needs to also be applied in collateral like pitch decks, your website design and more. So how can you begin to do the bare minimum to develop a visual identity early on that exudes professionalism without breaking your bank? In the early stages of your startup, your logo will only act as a basic identifying mark that can be refined overtime. Spending too much money or time on it takes focus away from the important parts of running your business. 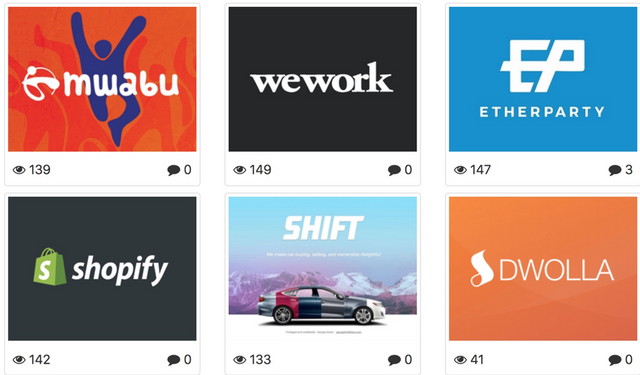 Over at pitchenvy.io, we can already see in a snapshot, that a variety of even more notable startups use wordmarks and have successfully raised millions. Using a wordmark logo can help you tide through your initial start with a logo that can be used for any collateral or pitch deck for the time being. 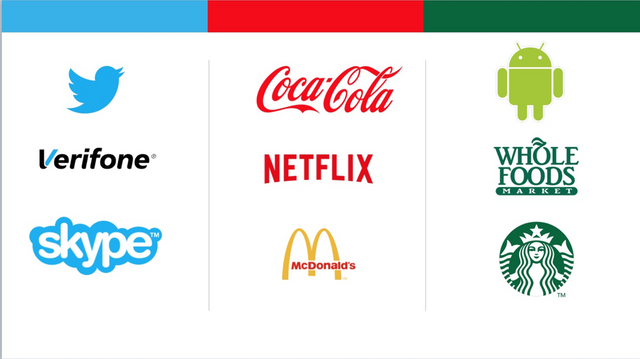 In fact, many top brands and startups still use word marks today like Coca Cola or Grab. Once you start to get more revenue flowing in, invest in a brand agency or professional designer. Part of developing your brand identity is to select a color that best represents your company. Deciding on this early on will save you a lot of headaches and let you continue to design your own collaterals or even video productions using software like Canva for non-designers or graphic assets from places like GraphicRiver or Creative Market. How to choose your brand’s accent color? There are certain colors that automatically lend itself to a particular industry. For example, the color blue in a hue closer to teal tends to be associated with the healthcare industry as it’s considered to be calming, sterile and professional. In other industries like security, the color red generally has negative connotations that would be wise to avoid. Have a look at some of the top brands in your industry and pick a color that works for you. If you’re a non-designer, one of the easiest ways to develop a professional visual identity is to use the right font. There are a few types of fonts available that play to different groups of people. Namely, Sans-Serifs, Serifs, and other artistic ones like Script, Handwritten fonts and more. Sports brands use fonts that are edgier, with sharp edges and tilted lines. This alludes to the nature of their business and how they want to be perceived by their target audiences. In contrast, brands that seek to appeal to children use fonts that have rounded edges. 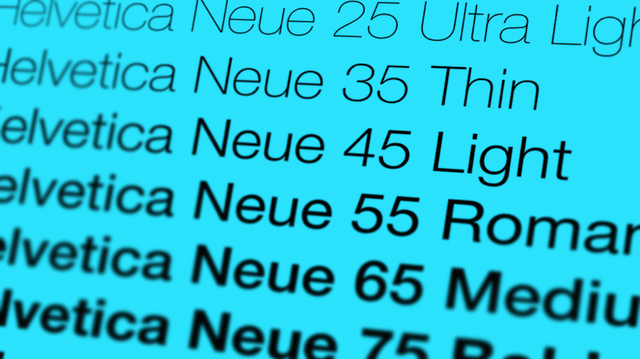 It’s highly recommended to pick font families that have numerous weights. GoogleFonts provides a huge library of well-drawn font families that startups can leverage. This allows you to vary the title and body copy styles for adequate visual hierarchy as well as ensure that the pairings of your typefaces work well overall in various mediums including presentations, websites and more. 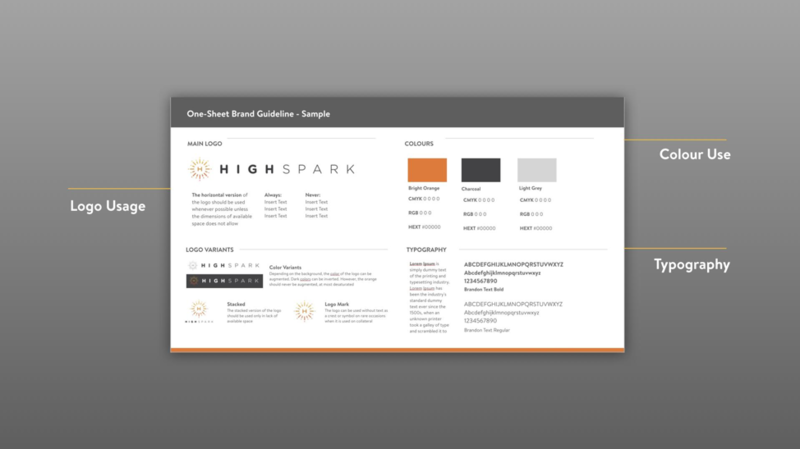 The key to ensuring your new bare bones visual identity ‘sticks’ is to collate the guidelines in a simple document for any vendors you might hire in the future as well as team members. This document alone should be directive enough for you to get to your first round of funding without looking like too much of a dodgy newbie. Information such as your brand’s official color palette, logo usage and font restrictions will let you quickly have vendors get up to speed to produce any collateral you might need. When you get enough traction, investing a reasonable sum to hire a competent brand designer will ensure your brand continues to grow and thrive. Do yourself and your investors a favor, don’t immediately spend top dollar for branding if you can’t afford it early on. Try stitching a basic logo together along with basic guidelines for your use and your balance sheet (and future investors) will thank you. The post 4 easy steps to bootstrapping your startup brand appeared first on e27.